ITT Gilfillan Van Nuys, California. 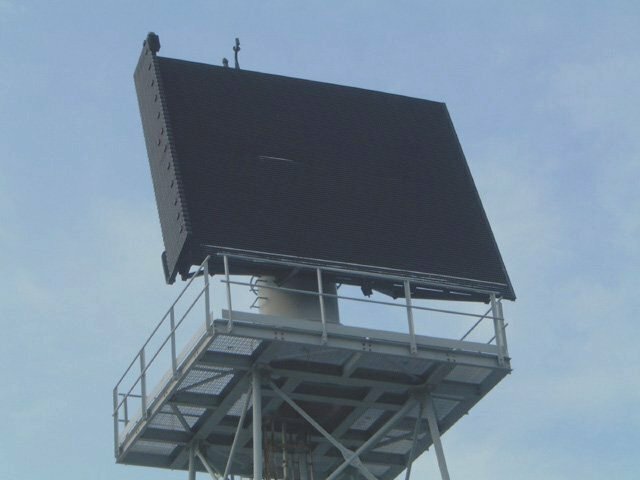 The Radar Set AN/SPS-48E is a long-range, three-dimensional, air-search radar system that provides contact range, bearing, and height information to be displayed on consoles/workstations. This is accomplished by using a frequency scanning antenna which emits a range of different frequencies in the E/F-Band. Radar videos, converted to digital format, are displayed on consoles/workstations to provide a means for the operators to perform manual radar search, detection and tracking functions. Radar triggers and antenna bearings are used to properly display radar video data on the consoles/workstations. True bearing indications are displayed on the consoles/workstations to indicate whether the track position is displayed in relationship to ownship or true north. 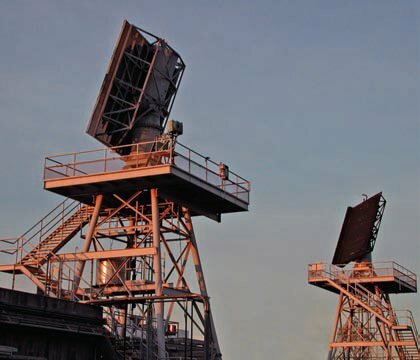 Through the radar resource manager implemented in software, the AN/SPS-48E matches its performance to the requirements on land or sea. High transmit power combined with simultaneous pencil beam transmissions provide over 200 nautical miles of detection range in all operational environments including heavy jamming. Doppler waveforms coupled with image processing algorithms provide very fast detection of low-flying threats as they cross the radar horizon. High angle tracking (to 69 degrees) follows theater ballistic missile trajectories to over 1 million feet in altitude. 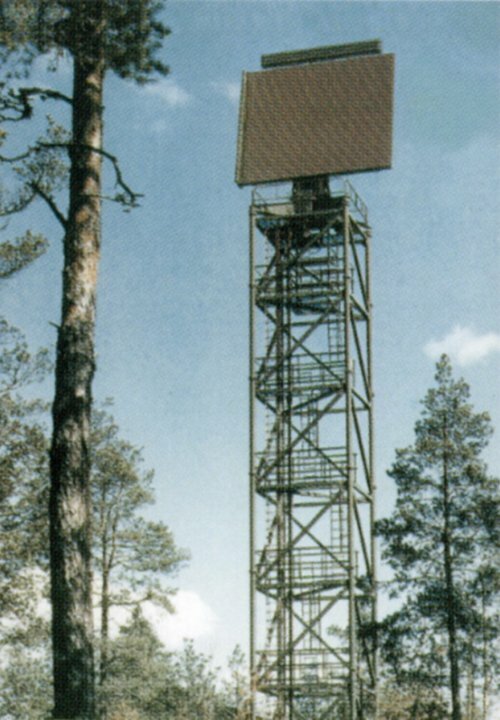 The radar has demonstrated superior detection and tracking of high and low altitude cruise missiles, supersonic aircraft at all altitudes, helicopters, and ballistic missiles. The SPS-48E is a “plug and play” system – it inter-faces easily to C4I systems by providing plots or tracks, and to all modern weapons systems, including the Patriot and the Improved Hawk, SM-2, ESSM and RAM, by providing properly formatted track data. Furthermore, it can accept and execute commands from external air defense or shipboard combat systems. The AN/SPS-48F is a smaller, lighter version of the SPS-48E. The system would be less expensive and more reliable, featuring a smaller antenna. The solidstate transmitter eliminates a final amplifier stage, reducing the output power and target detection range, and the system features embedded processors. It is available in a ship- or land-based configuration.